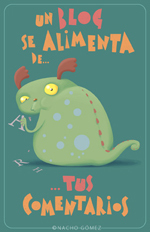 This entry was posted on 23 julio 2018 at 10:46 am and is filed under Amor, animales, babosas, caracoles. You can follow any responses to this entry through the RSS 2.0 feed. You can leave a response, or trackback from your own site. 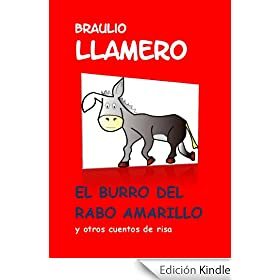 Gracias por compartir su cuento, muy tierno. 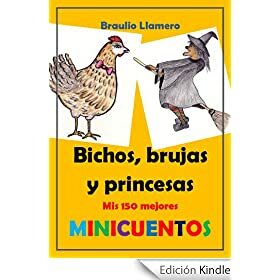 me encantan los minicuentos, continuar enviando.